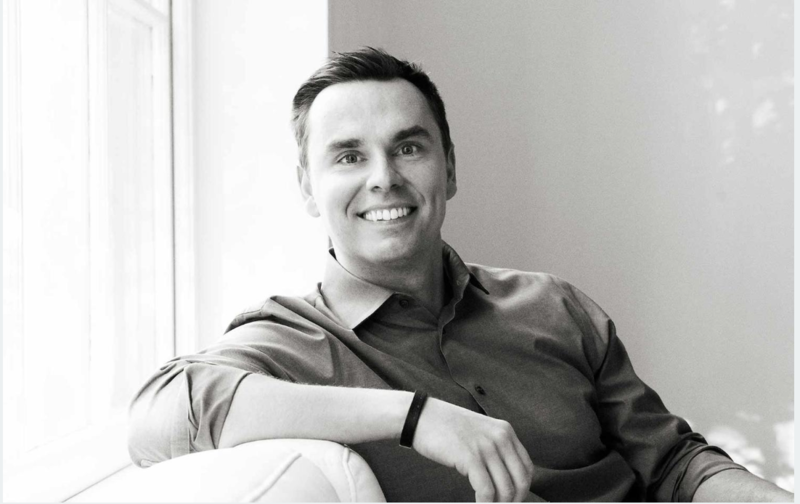 HPX: Insight and Tools for Living the "High Performance Experience"
Listen to the best curated personal and professional development podcasts in the world, and join Brendon and Denise Burchard as they seek to live the "high performance experience." 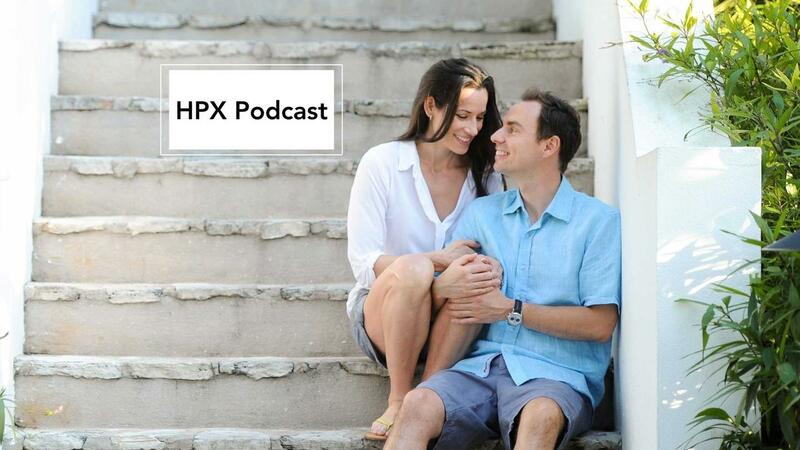 HPX Podcast features episodes from today's top health and business speakers and podcasters, as well as behind-the-scenes stories of Brendon and Denise building HPX. 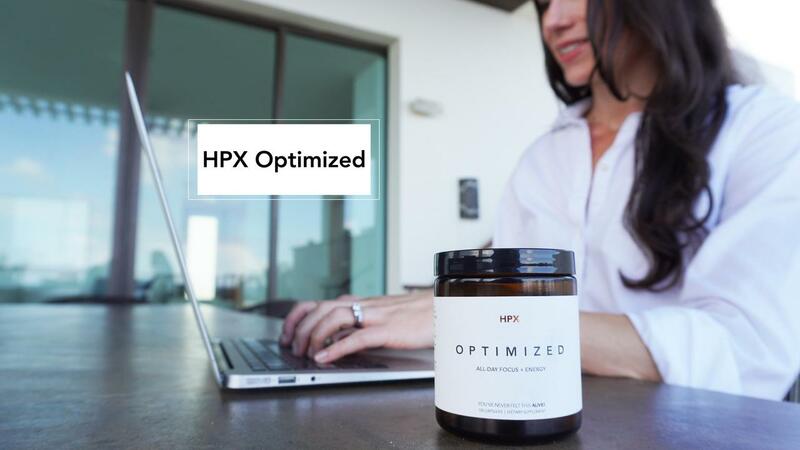 HPX Optimized is a brain-boosting supplement designed to enhance your focus, attention, mental speed, and physical energy. Ultra-premium, high-quality sourced ingredients enhance cognitive function, decrease stress, improve mood, and give you a mental and creative edge—all without any jitters or mental haze. If you want to perform at your best, don’t settle for less. 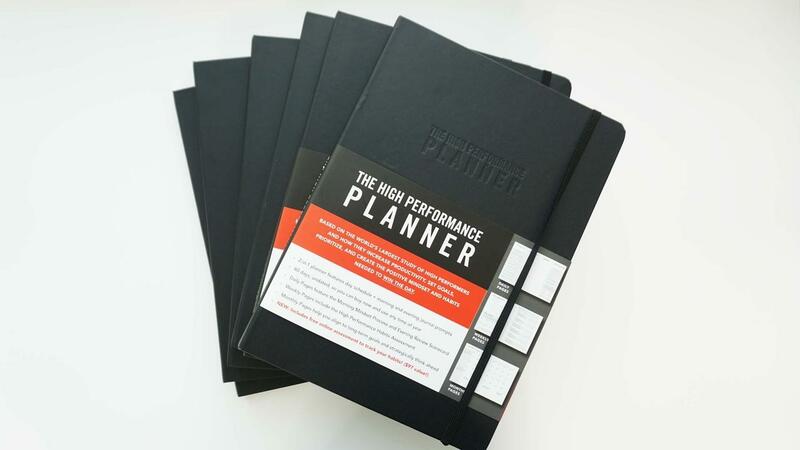 Get the Planner all your productive friends are using! This 2-in-1 planner and productivity journal features daily habits scorecards, whole life assessments, morning routine writing prompts, and a full day schedule. You also get weekly and monthly review pages, and the High Performance Habits assessment to improve and track your habits. You'll never be so productive. Click to buy. Join HPX membership, the "Netflix of Personal Development"
Let us curate your personal development curriculum all year long. Imagine getting access to the best personal development library of online courses in the world. It would be the best subscription of your life. That's why customers call this the "netflix of personal development." Let Brendon Burchard guide you through courses from Larry King, Marianne Williamson, Dr Mark Hyman, Dean Graziosi, Tony Horton, JJ Virgin, and many more. For $299 per year, you get your entire personal and professional development curriculum built for you and delivered 24/7 on-demand by the best teachers on the planet. Did you miss Transformation Week? Signup for our next 7-day challenge with Brendon and Denise Burchard, for free. Learn how to start fresh, find confidence, and become more productive, vibrant and influential... faster, and following along with Brendon and Denise on their own new journey.